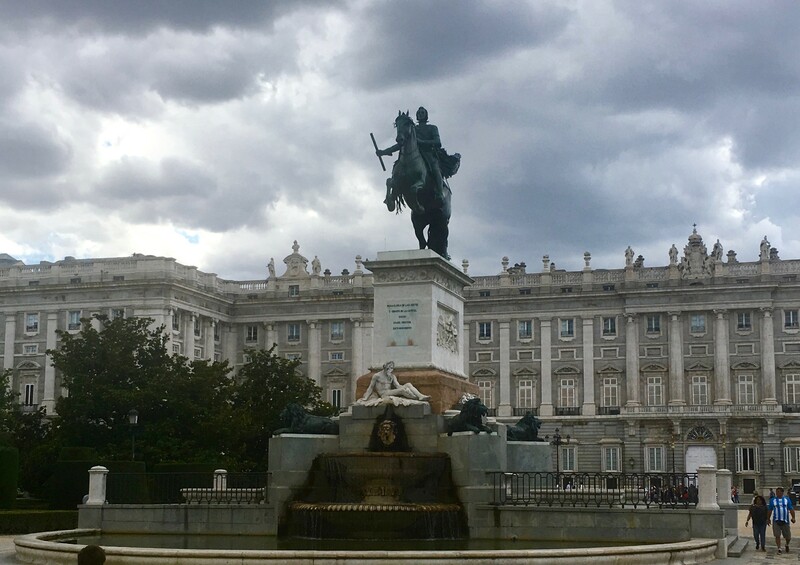 Visit the Plaza de Oriente in Madrid. 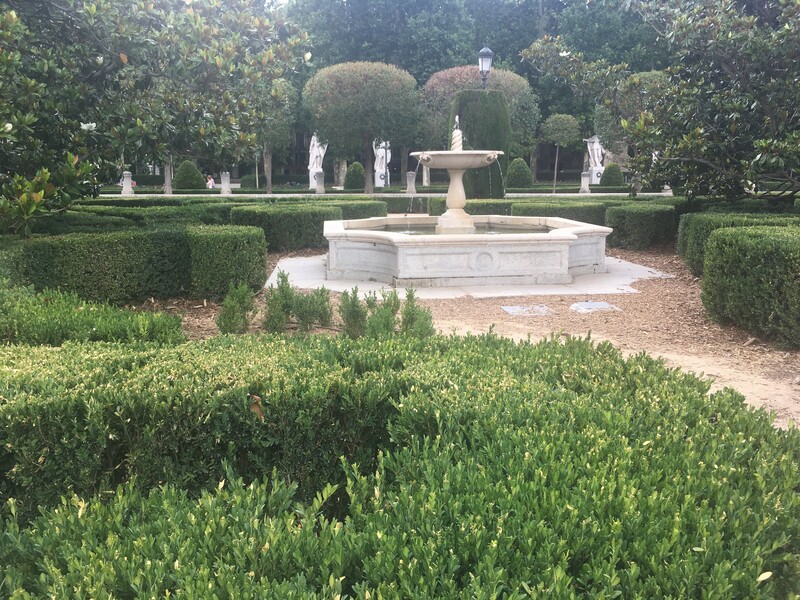 The Plaza de oriente is located in the west of Madrid on the eastern side of the Palacio Real. 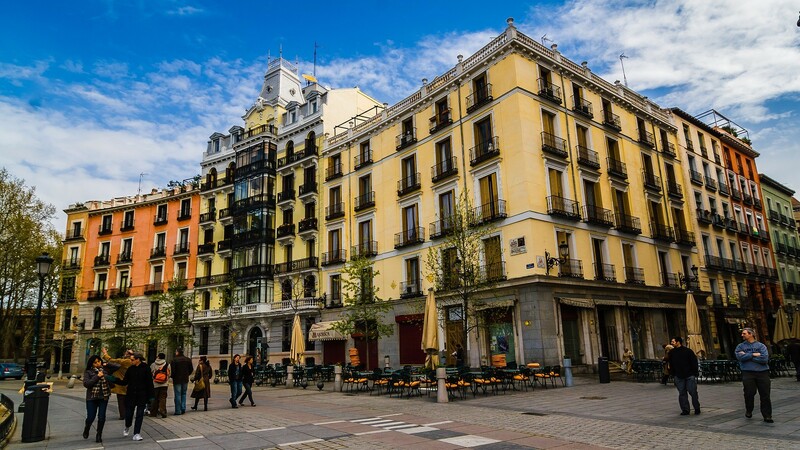 In a city renowned for its "hustle and bustle", the square is seen as a haven of peace and tranquility.It offers landscaped gardens enclosed in a semi-circular design, a leafy area with plants and trees beside broad walkways, one of which is lined with the statues of Spanish kings from the medieval era.